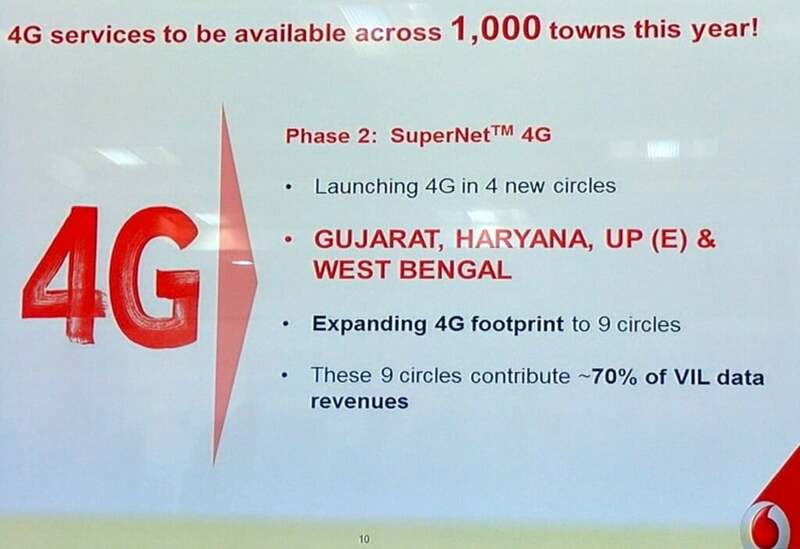 Vodafone the 2nd largest operator in India by subscriber base and the largest 4G operator worldwide has today announced the intent to launch 4G services to 4 new circles under phase 2. The operator currently has services in 5 circles of Mumbai, Delhi, Kolkata, Kerala, Karnataka and will now extend the list with Gujarat, Haryana, UP East and West Bengal circles, taking the list up to 9 circles. The 9 circles comprise approximately 70% of Vodafone’s data revenue. The operator already has 1 crore plus data subscribers in Delhi NCR alone. With this expansion the operator aims at extending its 4G footprint across 1000 towns by the end of this year. The operator is setting up new cell sites at the rate of 5 sites per hour in Q4 and laying approximately 40 KMs of fiber a day. The old cell sites are being replaced with single RAN sites which can support 3G, 4G and 5G with simple software upgrade and in metro circles like Delhi and Mumbai it has deployed self optimising network (SON) technology. Sunil Sood the CEO and MD of Vodafone India informed that the 4G services in the phase 2 circles will also be launched using its existing 1800 MHz spectrum that the operator holds, though he refrained from commenting whether the company is planning on deploying narrow band LTE in some of the circles where it holds less than 5MHz of liberalised spectrum. 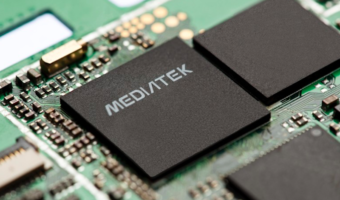 Narrow band LTE needs blocks of 1.4 or 3 MHz paired or unpaired spectrum and can deliver slower speeds in comparison to traditional LTE using a minimum block size of 5MHz. 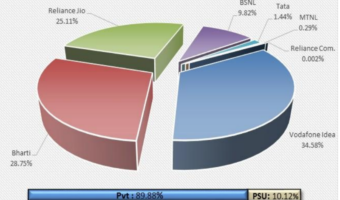 With the ongoing harmonisation of spectrum in 1800MHz band before the July auctions, all the fragmented spectrum holding of all operators in that band is being made contiguous so as to enable the operators to launch high speed data services using a continuous chunk of spectrum. This has worked in favour of Vodafone and made it capable of launching 4G in more circles. Vodafone holds 7.7 MHz liberalised spectrum in Gujarat, 4.9 MHz liberalised in Haryana, 6.45 MHz liberalised in UP East and 2.5 MHz liberalised and 1.8 MHz unliberalised spectrum in West Bengal (Which the operator might have submitted an application to get liberalised). 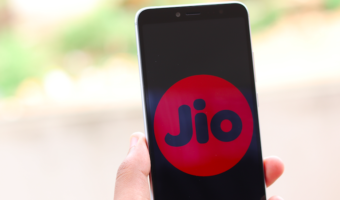 The war of 4G supremacy is heating up with every passing day as the incumbents battle it out amongst themselves under the looming threat of the commercial launch of services by Reliance Jio. Only time will tell who emerges as the true winner and who escapes with the battle scars. Supreme Court’s Ruling on Call Drops: Telcos elated, Consumers Disappointed. What could be next? Anyone upgraded their vodafone 3g sims from west bengal circle to 4g in kolkata? They are not upgrading the West Bengal circle sim. How can they launch without spectrum?